Every day, more and more people decide that renting flats are the best way forward. 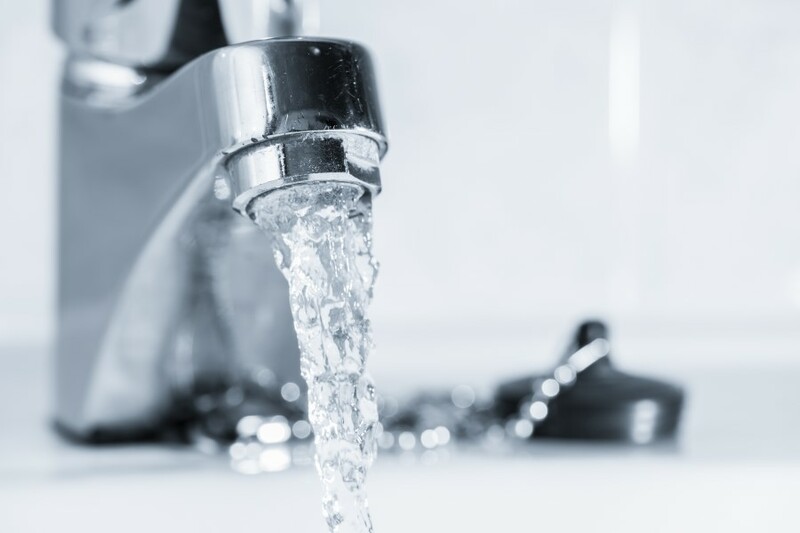 While they may be the best choice for a lot of people, they can come with a host of restrictions that can make your flat feel cold and impersonal. Restrictions can make you feel like your flat isn’t your own because you’re not allowed to customize it. However, you don’t have to break the rules to make your flat feel more like home. There are many ways to customize your flat without breaking your contract; here are some of them. 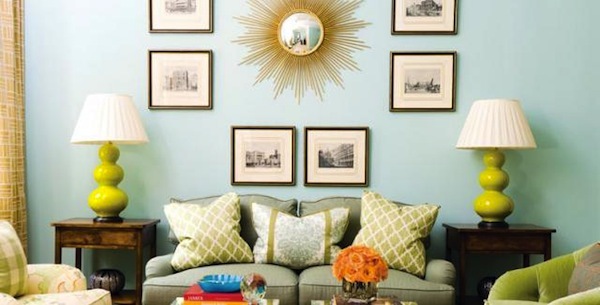 Photographs are always a great way to spruce up any space, no matter the size. However, when putting up photos, it pays to think out of the box. 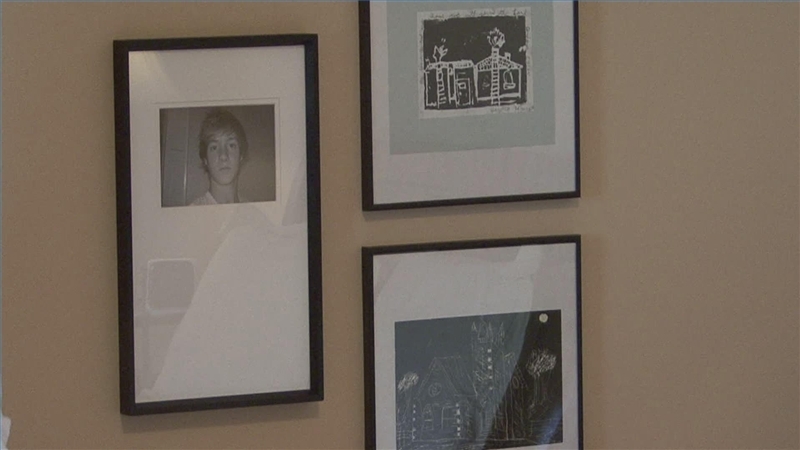 Instead of just framing them, how about putting them up in a different way? Save up on money by doing away with frames, hooks, and drills; put up your photos all by themselves and arrange them in a collage using clear tape. As a bonus, you don’t have to drill hooks on the wall (which may be something you cannot do in some apartments). Another clever alternative is clipping your photos on a bunting or string and hanging the string on the wall instead. As a bonus, you could put other things on your bunting, like pressed flowers or pieces of cloth. Other alternatives include using cork boards to display photos, or using magnets and magnetic strips. Some landlords don’t allow you to repaint your walls or add wallpaper. However, you don’t have to stick with bland and boring beige. 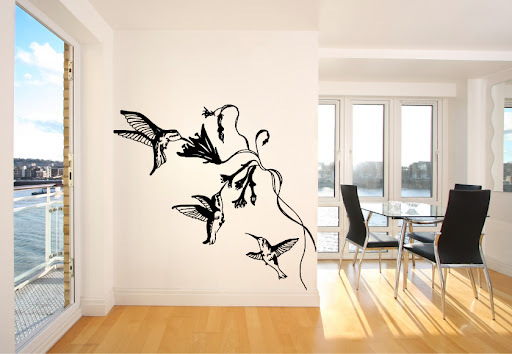 Wall stickers are a great way to liven up your living space without doing any permanent damage to your walls. They are thin and easy to remove and leave no permanent residue. There are many great designs available on the market, and even more so online. There are even shops that allow you to customize your own designs, so there is always something for everyone. 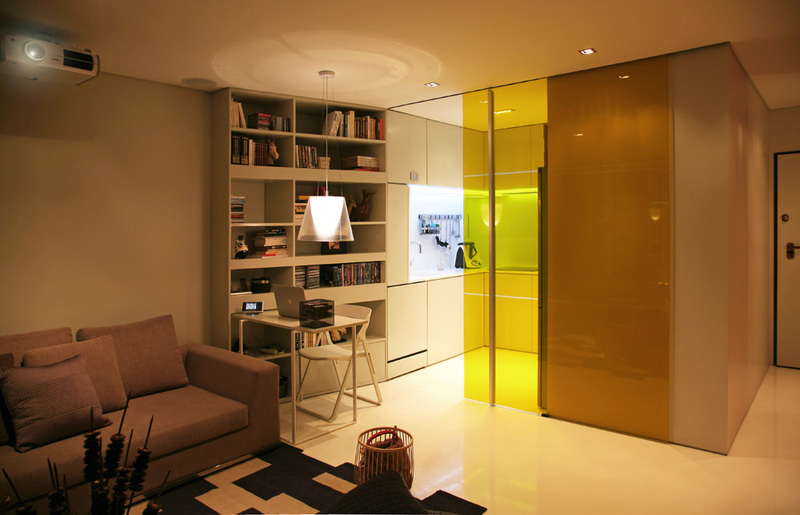 While a lot of people ignore lighting, it can be one of the things that can change the entire look of your apartment. Make sure that your lights are updated and energy-efficient. Light up all the spaces in your flat, and remove dark corners. There are many different types of lamps that answer all your lighting needs. 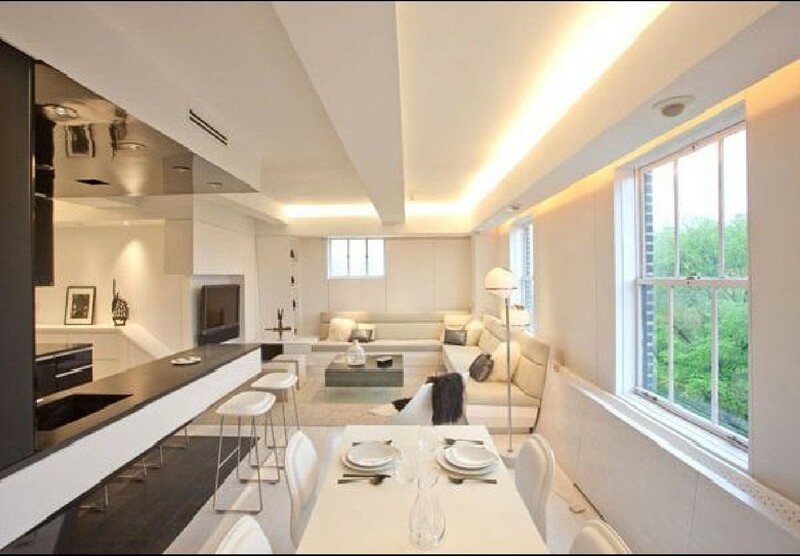 For example, dimmer lights are great for spaces where you need to control the ambience, like bedrooms and living rooms. Additionally, wall lamps are great for small spaces, like bedrooms and offices. If you have a great idea to make your apartment livelier but would require you to break a rule in your contract, ask your landlord anyway. If you ask politely, they just might agree with your idea. 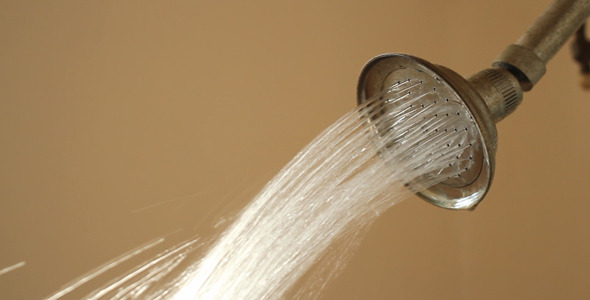 Chances are, your customizations can help your landlord in the long run. 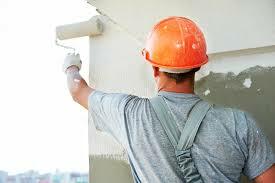 For example, updating fixtures and painting walls can save the landlord money, especially if the fixes would be great for the next renter. If you don’t think that future renters won’t appreciate your customizations, you could make a deal with your landlord to restore your apartment to its original state before you leave. Having a high-end looking home can be quite difficult to achieve, especially if you’re decorating on budget. Luckily, there are some simple and thrifty ways that you can do to achieve the high-end home look you’ve been dreaming of. Get your pen and paper now, and list down these simple home decorating tricks that’ll surely leave your guest thinking that you live a rather high-end life. Get Into Details. When it comes to decorating your home to make it look custom-made and high-end, always remember that details are the key. You can work on crown moulding to make a particular area in your home look complete, while giving it an elegant appearance. There’s no need to worry about your budget too, as crown mouldings are relatively inexpensive with a lot of widths to choose from. You can add several types of moulding into your home, such as high baseboards, columns, ceiling beams and chair rails, to give your space the ultimate glamour that it needs. Play With Colours. 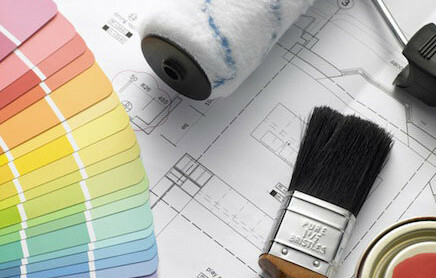 It may sound easy, but choosing a paint colour is perhaps one of the hardest decisions to make when decorating a room. But if elegance is what you’re after, then there are a number of colours that can add an instant glamour to your space. 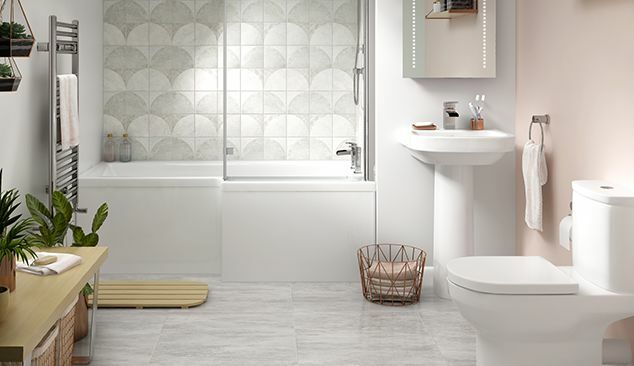 You can choose between soft, understated hues, or the bold and dramatic colours. Painting your interior doors black is another great way to add a hint of elegance to your home. Just be sure to add some black accessories to tie your overall design. Use Unique Hardware Finishes. 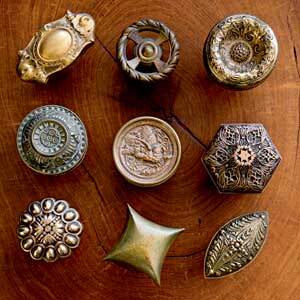 Another way to make your home look elegant is to use unique hardware finishes, such as drawer knobs and pulls. The best places to look for these pieces are in antique shops, flea markets and small hardware stores. You’ll definitely find some expensive-looking and heavy-duty knobs in these places that’ll surely give your home the unique and elegant look that you want to achieve. Work With Your Room Lighting. Although chandeliers are good, going with the designer light fixtures will surely add more elegance to your home. Luckily, there are several tricks that you can use to get the high-end look that you want sans the high-end price. 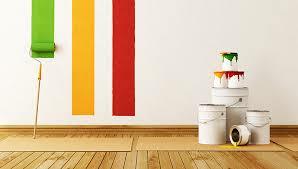 You can start by looking into second-hand stores and flea markets, and doing some little paint job to make it look like a million-dollar piece. Opt for Hardwood Flooring. A wall-to-wall carpeting may give a soft and warm vibe to your home, but nothing beats the gleaming hardwood floors if achieving an elegant interior look is what you’re after. To get the most out of your budget, opt for the inexpensive types of hardwood like oak and birch. 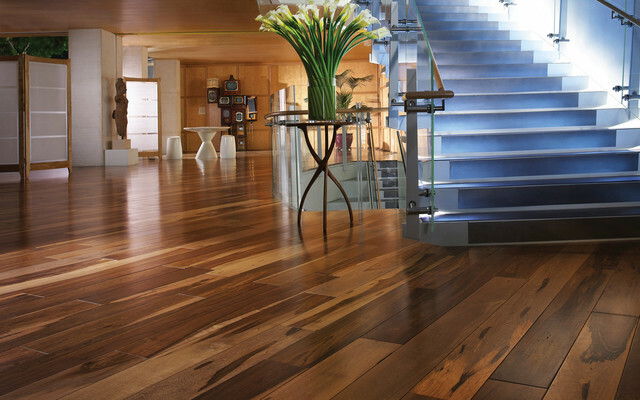 Also, choose hardwoods set in dark colour to give your floorings a more luxurious appearance. Decorating your home to achieve an elegant look can be quite expensive, but by following these tips, you’ll surely be able to give your space some touch of elegance without breaking the bank. Although renting an apartment has a lot of perks, having lots of space isn’t one of them. Luckily, there are things that you can do to improve your current situation without the need to change into bigger apartments. Manage and get the most out of your limited space by following these apartment organization tips. Use Your Ceiling. When you think that you’ve already used all the available spaces in your home, try looking up for other possibilities, like your ceiling. Try installing some sturdy pot racks and hooks to create an area where you can hang your pans and pots. You’ll be surprise as to how much space you’ll be able to free up in your kitchen cabinets and counter. Opt for Space-Saving Furniture. A good way to save up space and make your nook appear bigger, is to opt for space-saving furniture. Purchase items like the drop-down ironing board, a foldable guest bed, or a dining table with foldable extenders that you can adjust depending on the number of diners you’ll have. Ditch the Wooden Dividers. Wooden dividers are what consumes a lot of space in a studio unit apartment. The next time you perform some general cleaning in your place, get rid of those dividers and replace them with fabric curtains. It will serve the same purpose of dividing your space into several sections, while using very little space. Using sheer curtain dividers also allows more natural light in, making your room more spacious, airy and brighter. Stick with Basic Furniture. 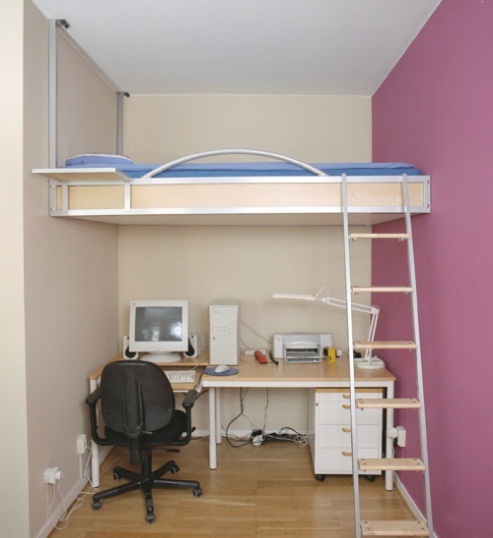 Having extra space is what provides an illusion of spaciousness in a small area. A good way to achieve this? Stick with the basic furniture, or go for home items that can also be used for storage. Declutter Regularly. When you leave in a condominium unit, there’s no room for sentimentality on things that only eat up so much space. Maximize your limited space by regularly going through and organizing your stuff at home. If you think you won’t be able to use some of these items in the future, then sell or give them away. Making your apartment more spacious is pretty easy. You’ll surely be surprised as to how much space you’ll be able to save just by following the aforementioned tips and shopping wisely of the home items that you’ll need.